Teens 4 Christ (T4C) are our next act confirmed for our Second Annual Young People’s Performing Arts Concert! T4C are a contemporary Gospel Mime Ministry Group, formed in August 2015. 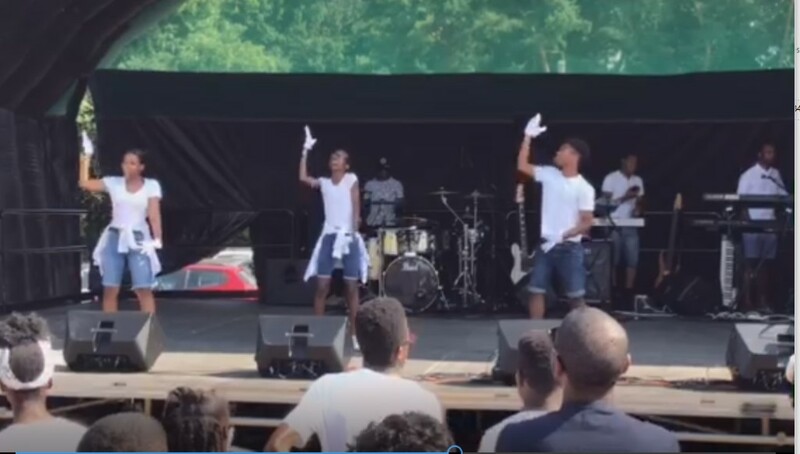 The group is made up of a trio of committed teens who are passionate about the messages of hope and a brighter future that they convey through mime and their interpretation of lyrics. We are delighted to have T4C on board for the show again this year and they are gracing our stage with 2 performances this year!